Greg Gorman is the Director of Global Developer Advocacy at IBM. 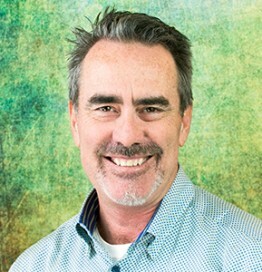 Greg joined IBM through the Telelogic acquisition in 2008, where he served in several positions ranging from field engineer to sales executive to Vice President of Product Management over his 25 year history. Prior to joining Telelogic, Greg was with McDonnell-Douglas and then Honeywell Air Transport, where he led a software and systems team creating crew station displays for fighter aircraft and commercial jetliners. Greg earned a Bachelor’s of Science in Electrical Engineering (BSEE) from the University of Missouri and is an Association of International Product Marketing and Management (AIPMM) Certified Product Manager.